Cre8tion Bond & Primer 4 in 1 - For universal use to prep the nail before your preferred nail color product. Works with Soak off Gel, Dipping Powder, Soak off Builder Gels, and Acrylic Powder! Cre8tion Non Cleansing Top Gel - Our original formula that is high gloss and slick finish, without having to wipe. Soaks off quickly and is compatible with all gels and dipping powders. 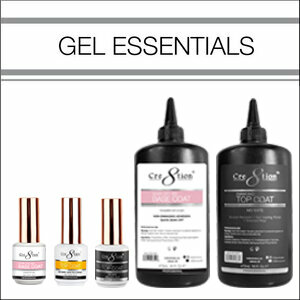 Cre8tion Base Gel - For non-damaging adhesion that is quick to soak off. Compatible with all gels and dipping powder systems. Cre8tion Super Gloss Top Formula II for use with all gels and dip powders. Get the glossiest shine no matter what colors you choose! Our No Wipe formula saves time and keeps a sleek shine without turning yellow. Cre8tion Nutrition Bond for use with Gel and Gel Builder. This bond will create a stronger bond, healthier nails, and is acid-free. Cre8tion Super Gloss Top Formula III All Purpose for use with all gels and dip powders. Get the glossiest shine no matter what colors you choose! Our No Wipe formula saves time and keeps a sleek shine without turning yellow. Cre8tion Soft White for an all day white nail that’s easy on the eyes. Softer white for more natural french tips. Cre8tion Super Black is super dark with a deep finish that you could fall right into. There’s no need to be afraid of the dark. Cre8tion Super White is our whitest white for nails that have to be recognized. We dare you to try them on French Tips. Cre8tion Sleek White for an all day white nail that’s easy on the eyes. Softer white for more natural French Tips. Cre8tion Velvet Soak Off Top Coat Gel gives a matte finish and a distinct velvety smooth feel. 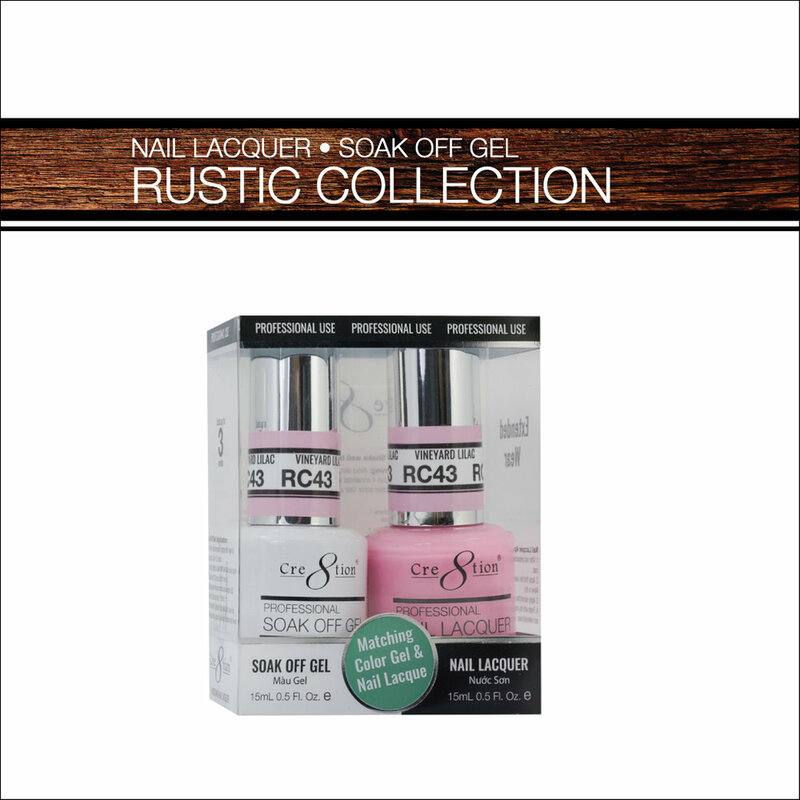 Cre8tion Super Matte Soak Off Top Coat Gel gives a super matte finish and a silky satin look. Cre8tion Magical Layer lets your imagination become a masterpiece, Apply over gel, and before curing, dab or draw with another gel color for feathering that can only be called magical.